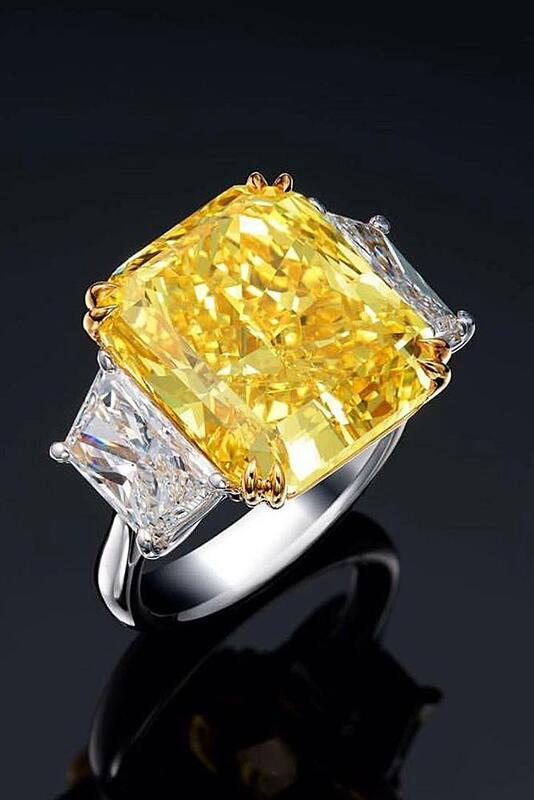 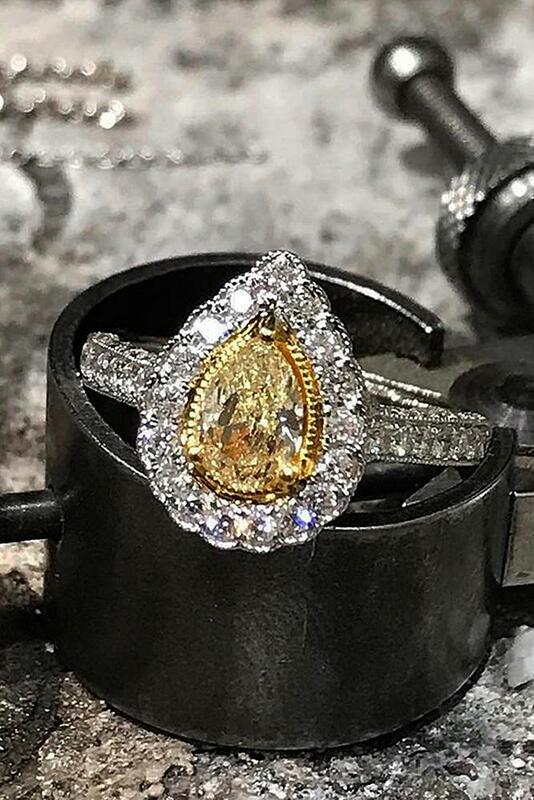 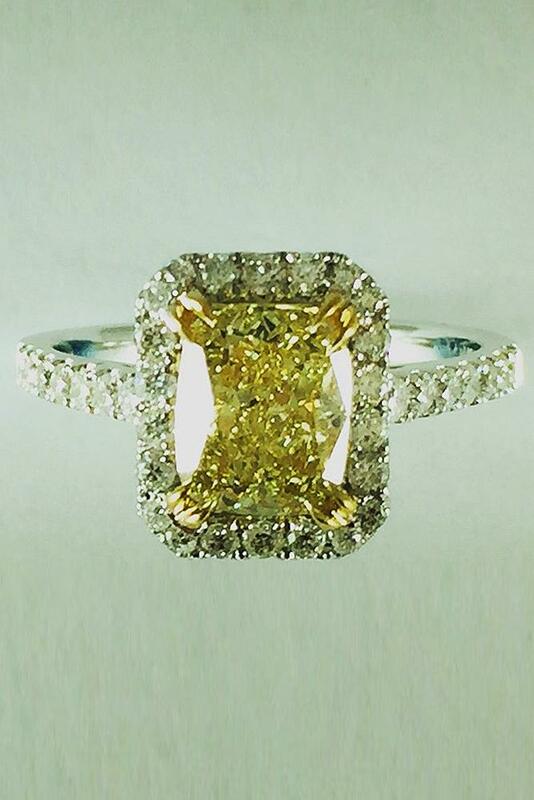 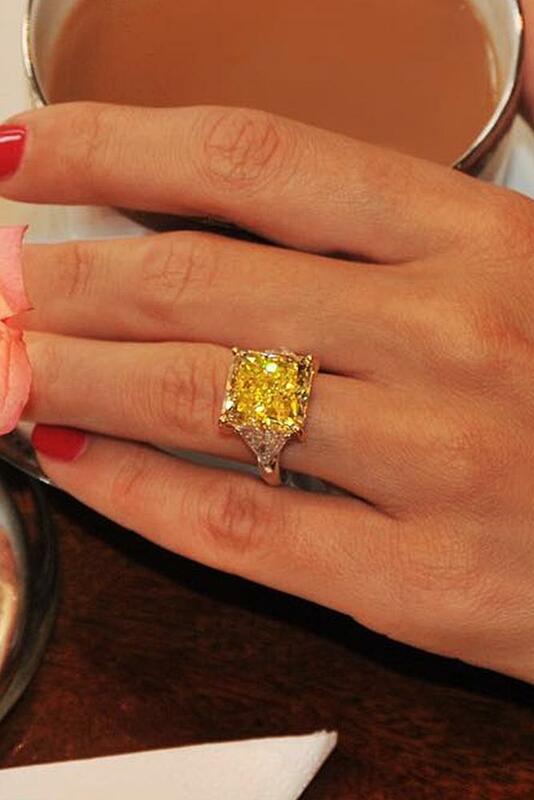 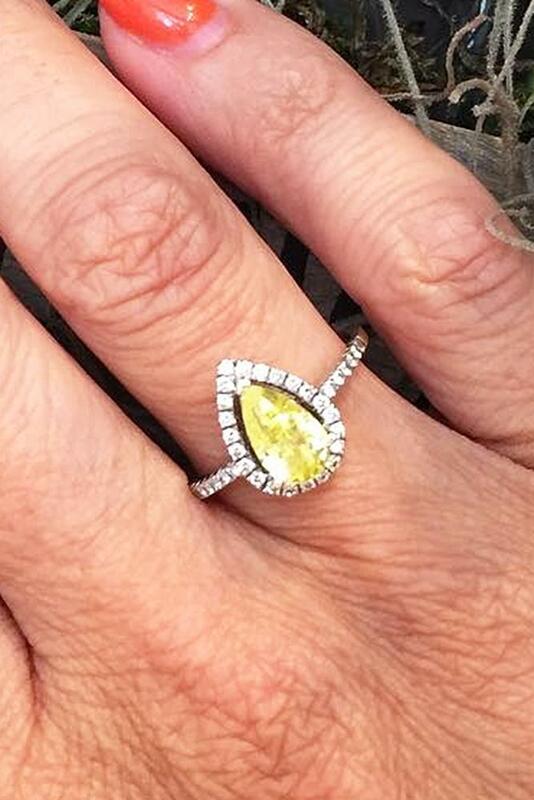 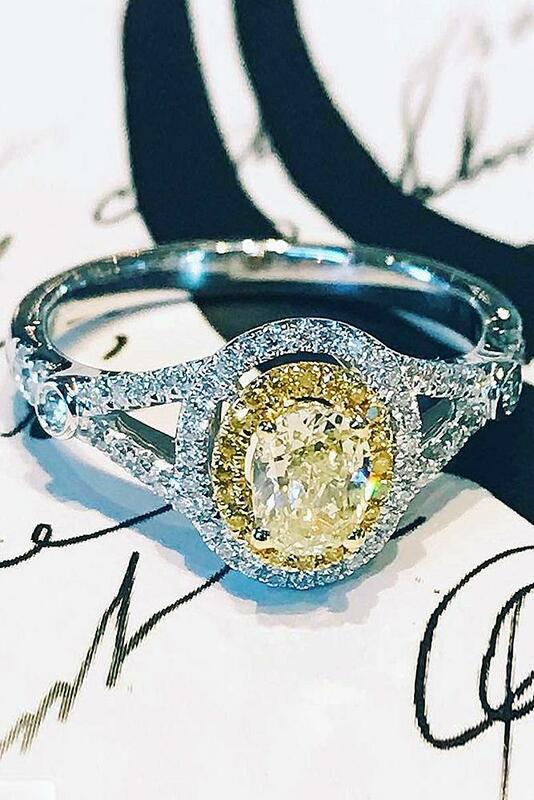 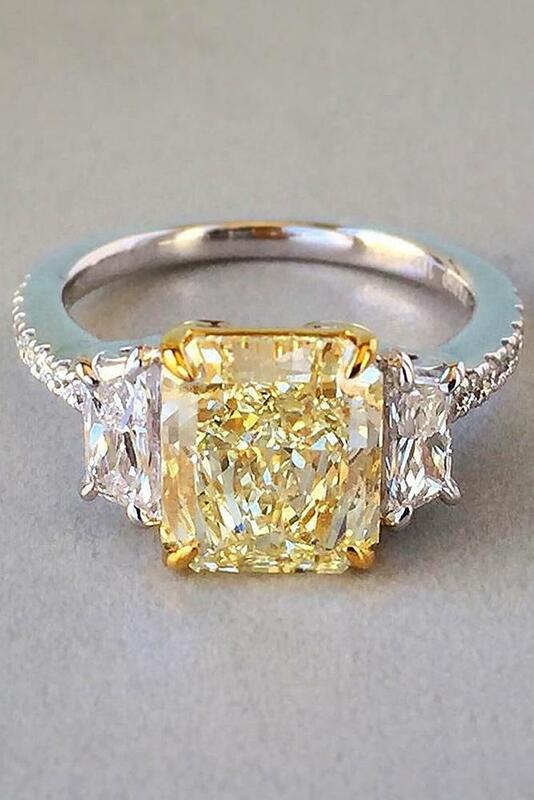 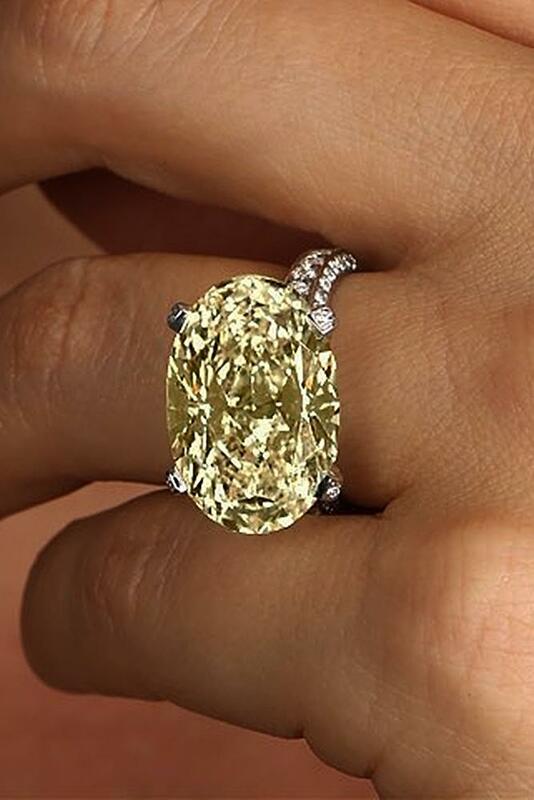 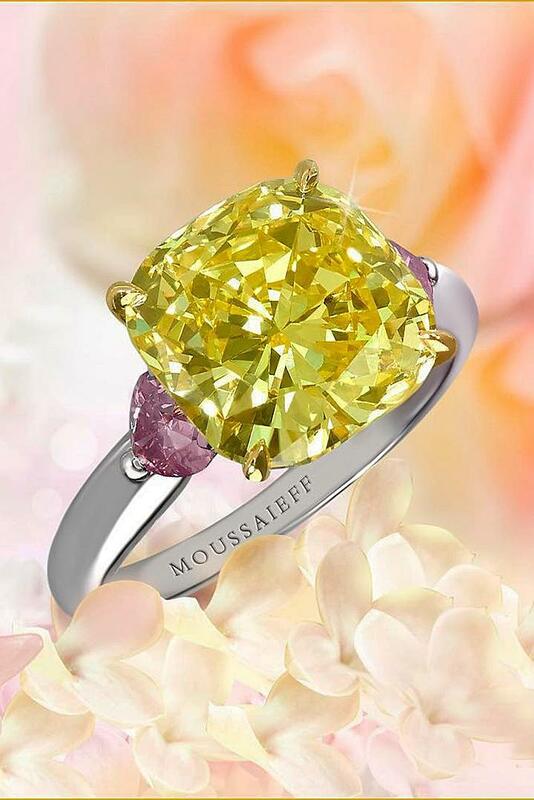 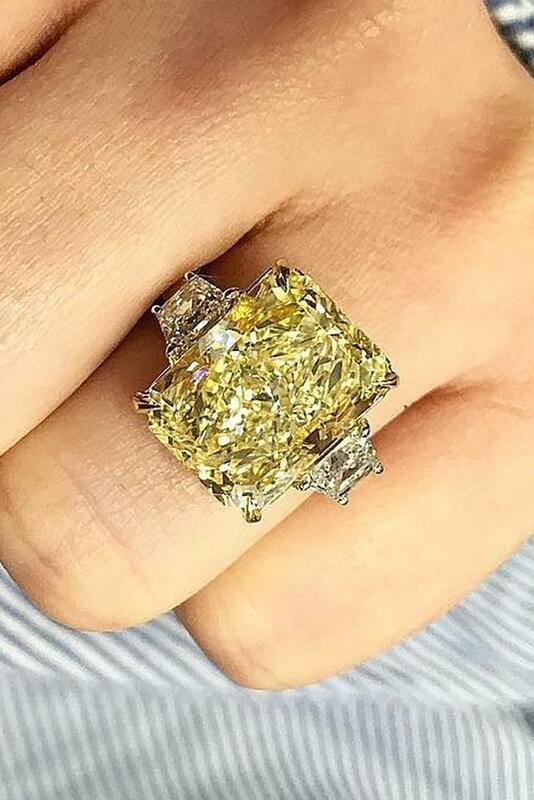 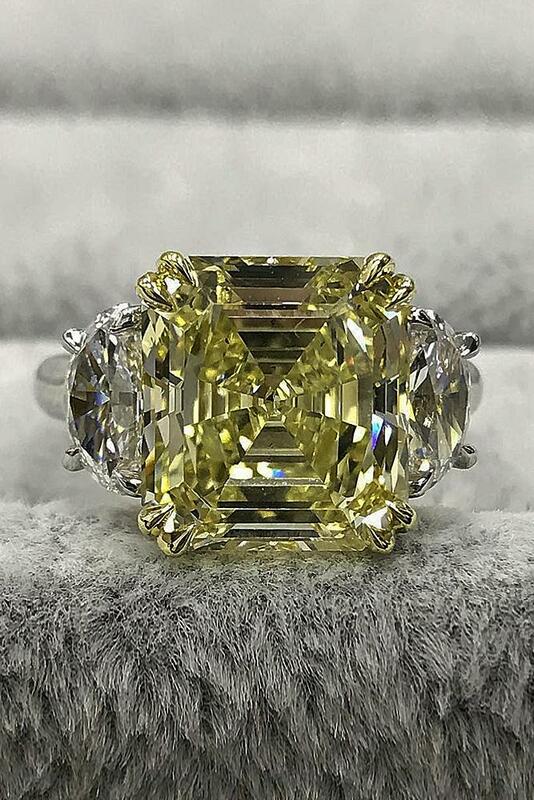 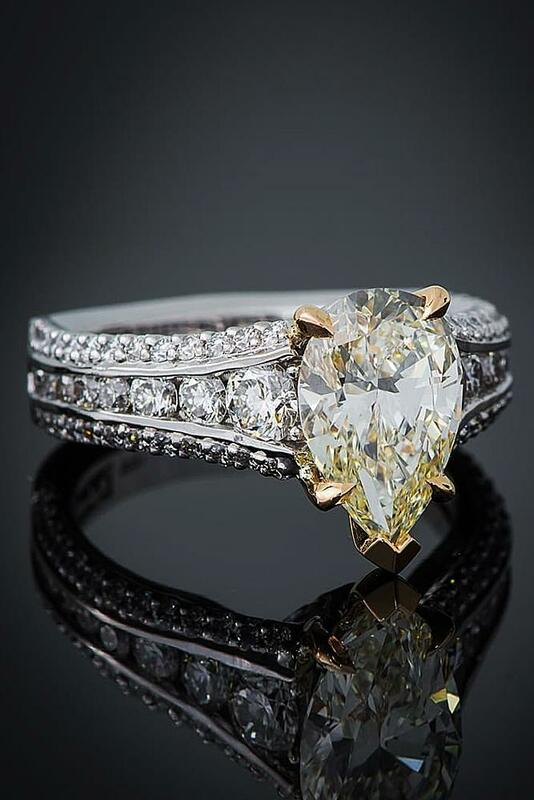 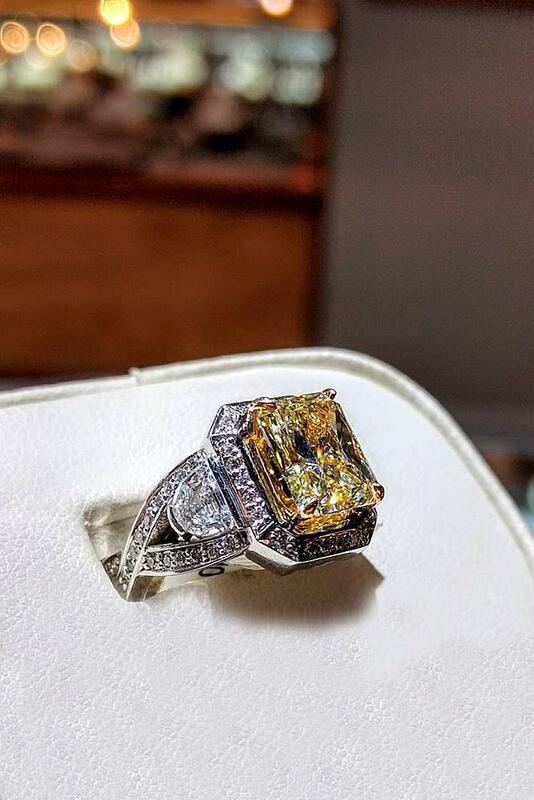 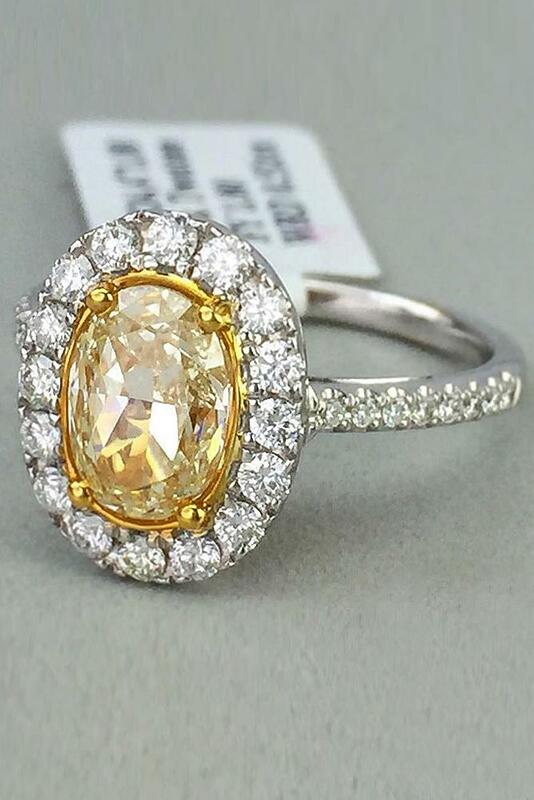 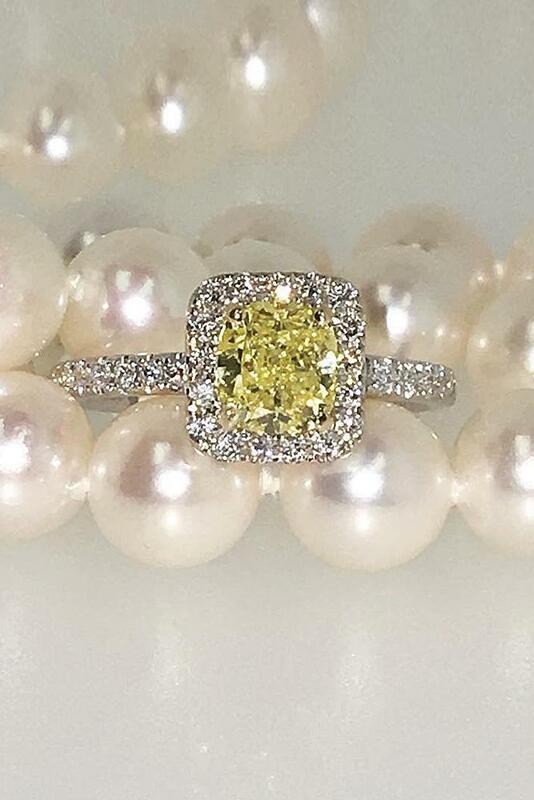 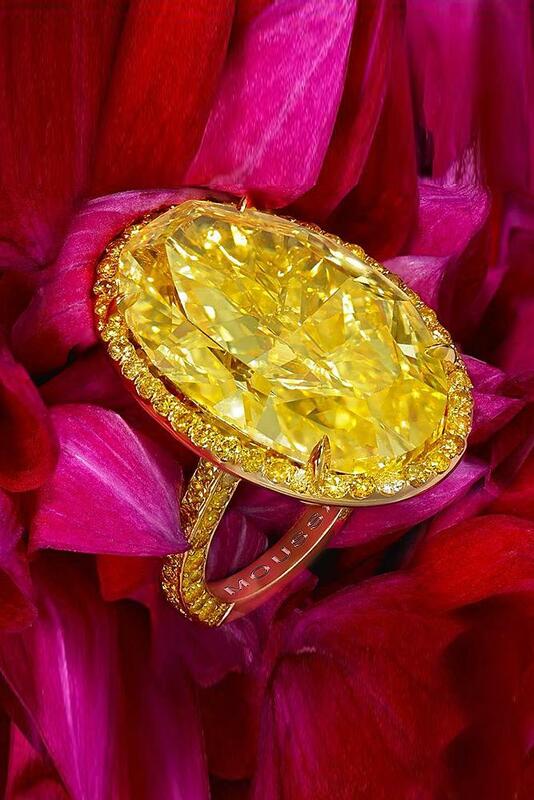 Yellow diamond engagement rings are unique and special. 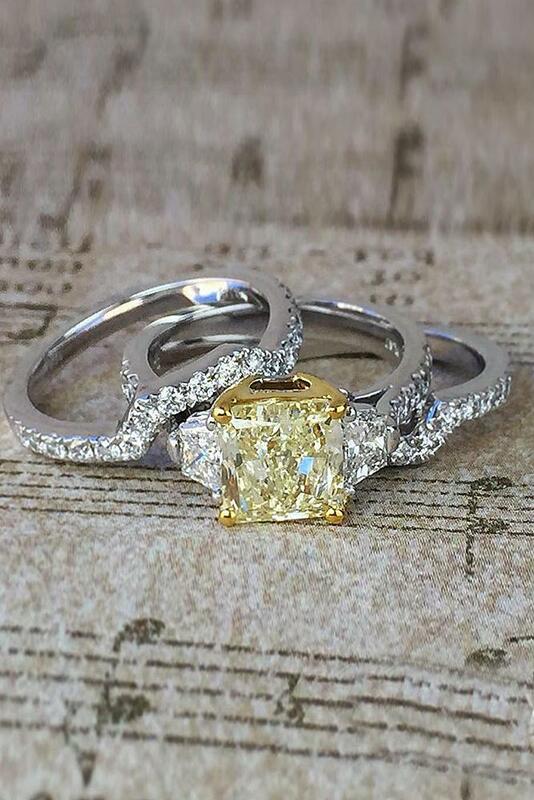 They will look perfect in every style. 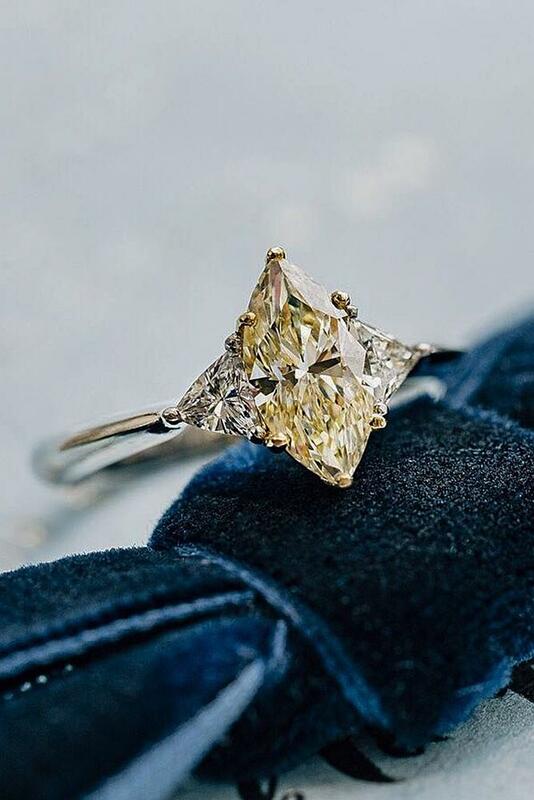 It doesn’t matter you are a modern girl or future bride who loves classic. 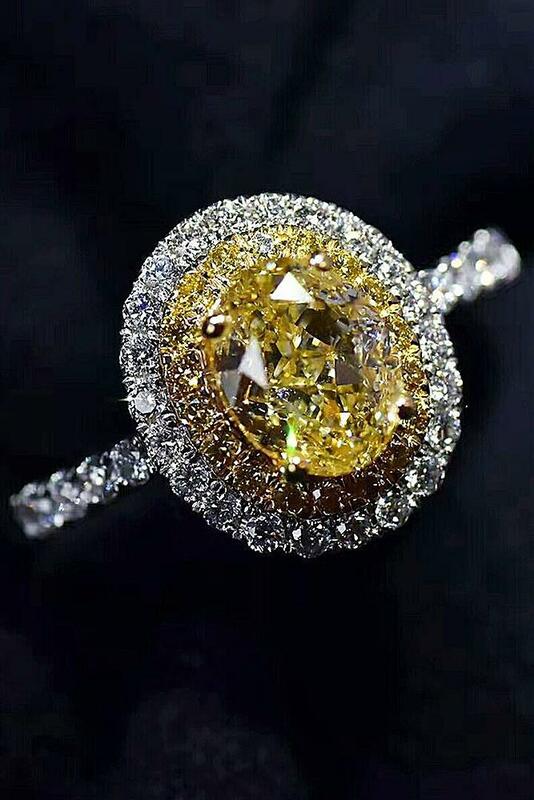 Yellow diamonds fit different shapes and metal. 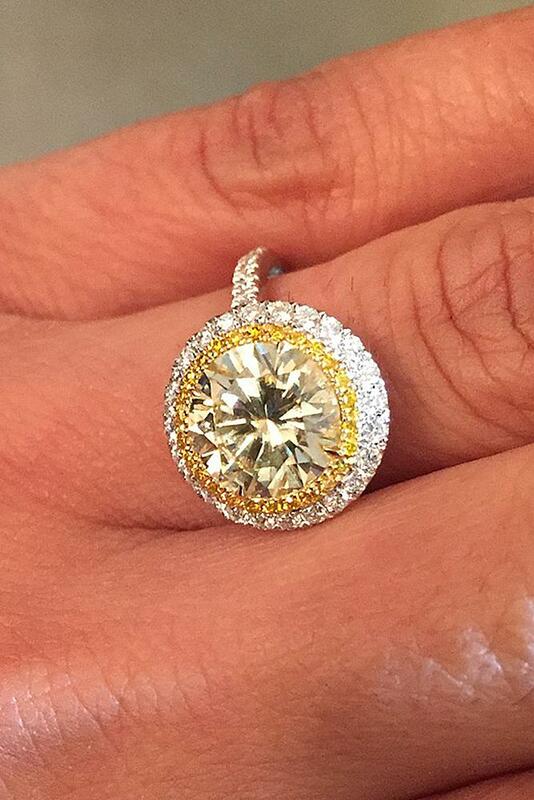 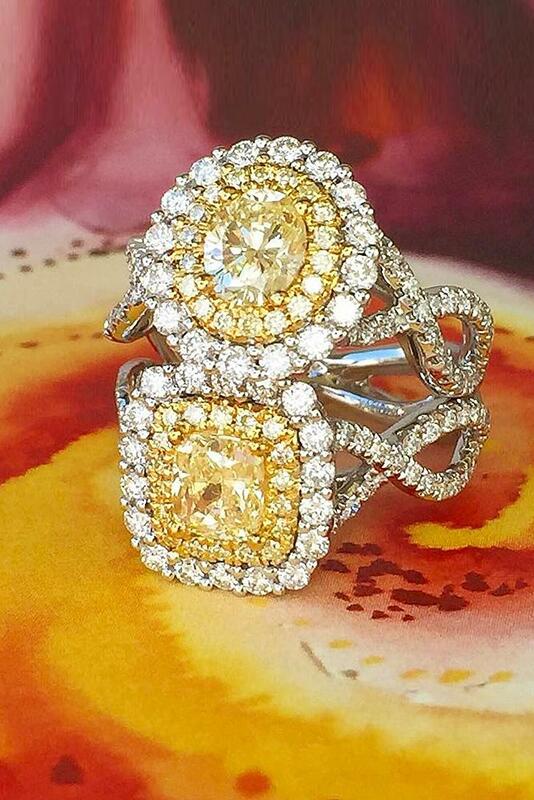 Traditional engagement rings or modern – this sunny stones will take your heart! 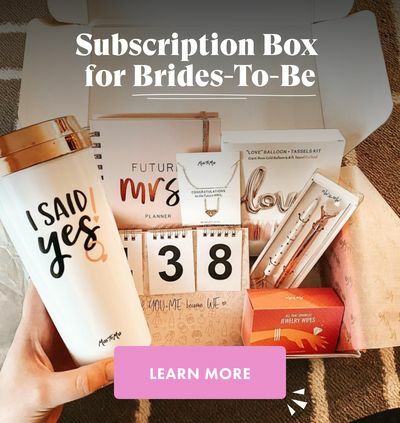 Are you ready to make a choice? 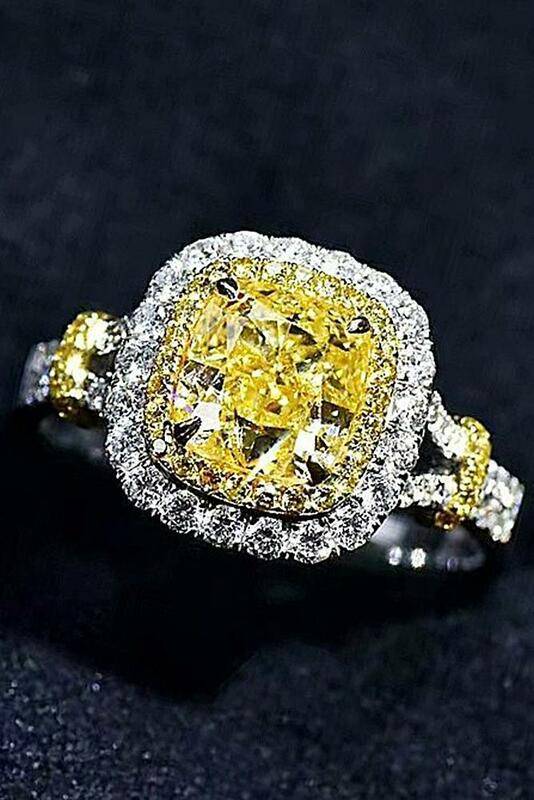 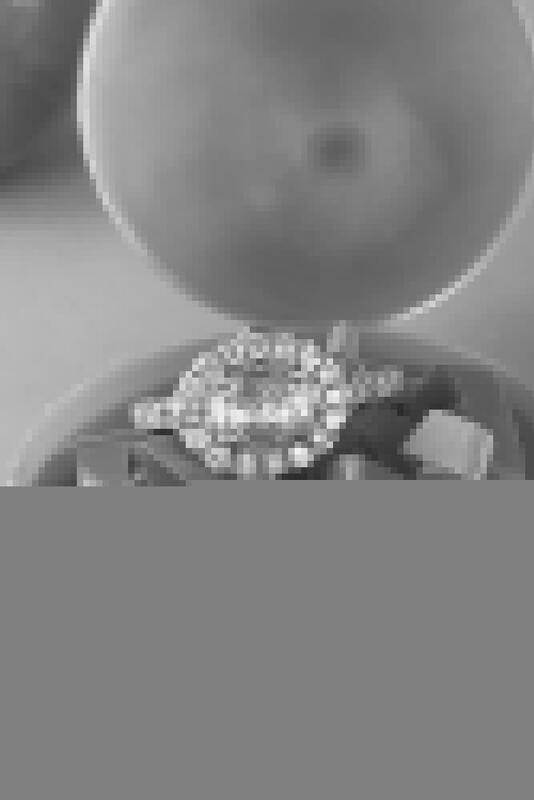 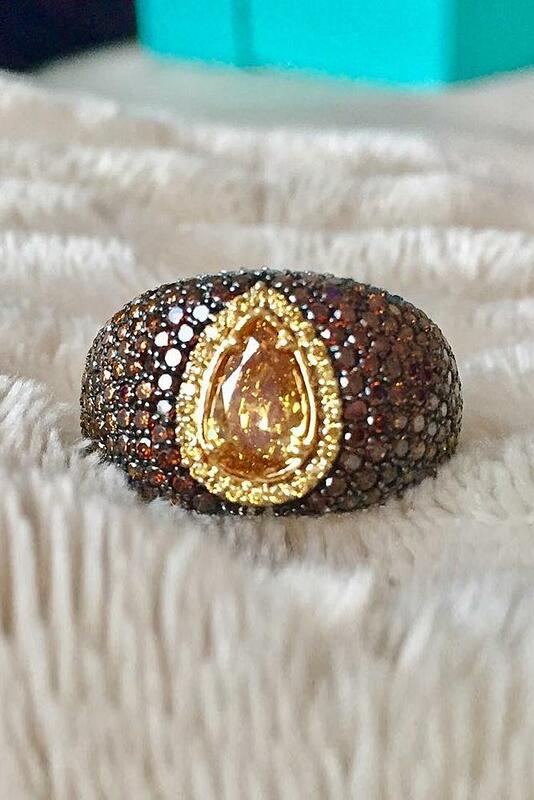 Read our post and choose the most beautiful ring!